Now that we are back to school, all of my children’s attention has turned to Halloween. 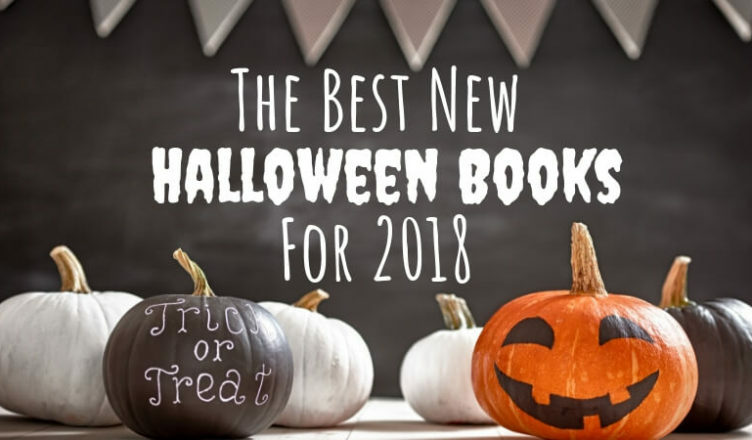 We just got the most amazing library haul of new Halloween books for 2018 and wow are there some good ones! I can’t wait to break out the cider, carve a jack-o-lantern, and share some spootakular books! Hooray fall is here! Haunted Halloween mixes bouncy rhymes with ten classic Halloween staples to create an entertaining and educational new board book. My three-year-old loves pouring over the engaging illustrations of a group of children traveling through a forest to arrive at a Halloween party. She loves Halloween and this has been a great way to practice her counting. 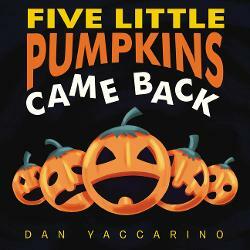 Our family loves singing the Five Little Pumpkins rhyme each Halloween and this year we are excited to discover the sequel, The Five Little Pumpkins Came Back. Using the same upbeat cadence mixed with Dan Yaccarino’s signature illustrations, children will love reading about the next grand adventure for these pumpkins. Who says ghosts are the only ones who can do the scaring? 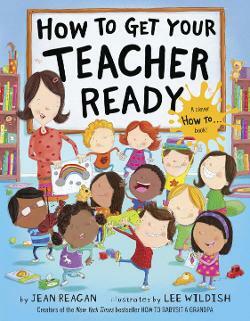 In this comical “how to” book, children will learn how to attract, identify, and play with a ghost. 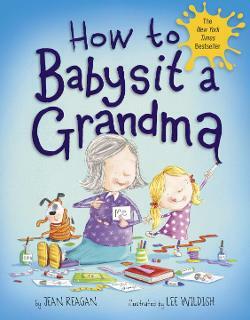 Amusing illustrations and entertaining storyline make this another winner in this successful series by Jean Reagan and Lee Wildish. 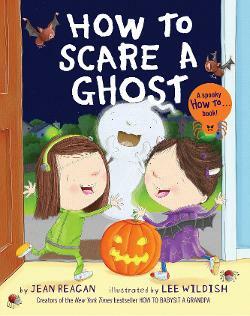 Perfect for “how to” units in school, reading aloud to a group, or snuggling up one-on-one, How to Scare a Ghost is sure to become a new Halloween favorite. My children love Halloween so much that they would celebrate it all year long if they could. It is no wonder they love reading about Sammy who spends an entire year preparing for his family’s Halloween haunted house. He turns the Thanksgiving Turkey into a jack-o-lantern, releases spiders during an Easter Egg Hunt, and constructs a skateboarding skeleton during sleepovers. All of his hard work pays off as he and his siblings team up to create the best haunted house yet. 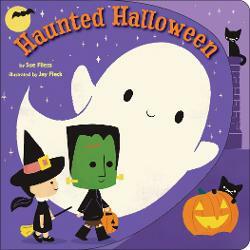 Filled with vivid colors and amusing situations, children are not going to want to miss this spooktacular new book! 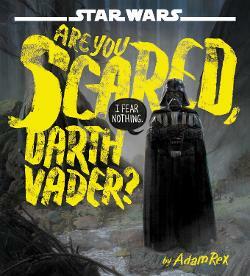 Whether or not you are a Star Wars fan, this book is absolutely hilarious and will have children laughing out loud. My three-year-old daughter and six-year old son could not get enough of this amusing new book and this will be my next go-to for my son’s friends’ birthday gifts. This Halloween version of the classic folk-story, Stone Soup,has inspired so much playful learning in our house. Similar to the original, a trio of witches collects ingredients from their neighbors to make a truly delicious soup for everyone. 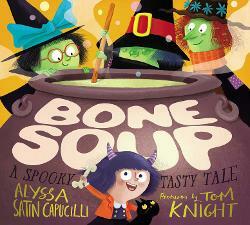 Immediately after finishing the book, my children begged to make our own bone soup. We didn’t have the ingredients listed in the recipe in the back of the book and it was bath time, so we came up with an alternate activity that proved to be equally as fun and as an extra bonus educational! We made a bubble bath and used spoons to create the feel of a witch’s brew. Then I held up our bath foam letters and the kids had to think of something funny that started with that letter to add to the soup. For example, when I held up a “T” we came up with a turtle’s tongue and “B” was for a bumblebee’s bones. It was a blast and all inspired by Bone Soup! My three-year-old daughter proposed our next bookish activity. She loves to collect acorns on our walk home for school and after reading this book, she asked if she could make acorn soup. I simply provided the bowl and spoon and she did the rest. I love any excuse to mix nature into our playtime and it was amazing to watch her scooping, pouring, and mixing the water and acorns. Lastly, we gathered glue, glitter, a plastic cauldron, and a toy bone we had lying around the house and made our own slimy bone soup! 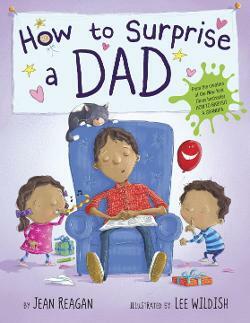 If you can’t tell, our family REALLY enjoyed this story and all of the playful activities it inspired. 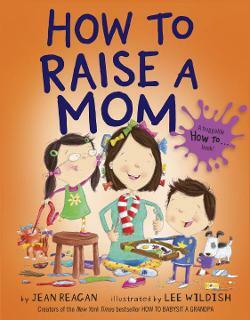 NOTE: a copy of this book was provided to me by Blue Slip Media. All thoughts and opinions are my own. 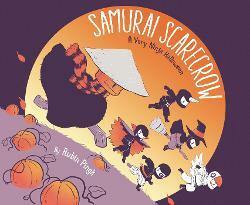 This adorable ninja themed tale winds in spooky elements, but at its heart, it is a sweet story about sibling rivalry. Kashi adores her older brother, Yukio, and emulates everything he does. When she wears the same Halloween costume, however, Yukio rejects her affection. Feeling remorseful, Yukio demonstrates a kind brotherly act while Kashi proves herself as a clever and brave ninja. 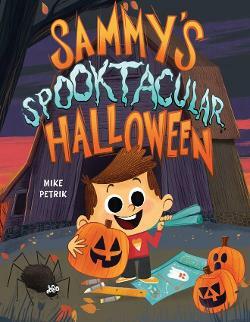 With its attention-grabbing illustrations and mix of tender and creepy storyline, you won’t want to miss this unique Halloween tale. 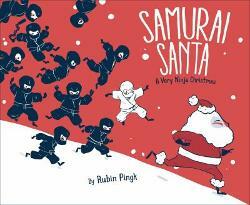 Be sure to check companion book, Samurai Santa: A Very Ninja Christmas (2015)! 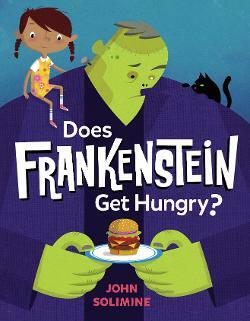 In Does Frankenstein Get Hungry?, a little girl turns her late-night fear into giggles as she imagines monsters in everyday situations. This book arrived at our library at the perfect time! My daughter has recently been waking up in the middle of the night with a fear of spiders in her room. After reading this book, we had a funny conversation about possible activities for spiders and she has since had more peaceful nights of sleep. Fingers crossed that will continue! 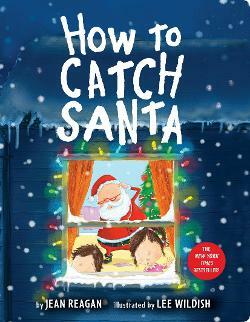 This amusing book is perfect for Halloween or any other time of year! 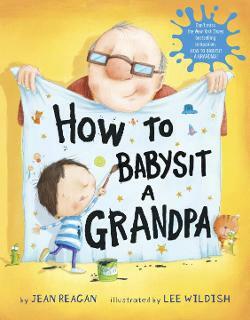 Have I mentioned yet that we LOVE updated versions of classic nursery rhymes and fairytales? This Halloween adaptation of Mother Goose’s nursery rhymes is on constant repeat at our house. We’ve been having a blast reading about how Mary had a little ghost, Zombie Miss Muffet who ate the spider who sat beside her, and Old Mother Hubbard who not only found a bone in her cupboard, but a skeleton! 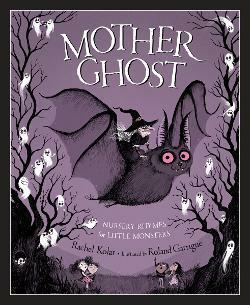 The rhymes are quite clever, but the illustrations are a bit on the spooky side, so I recommend this witty compilation for ages five and up.